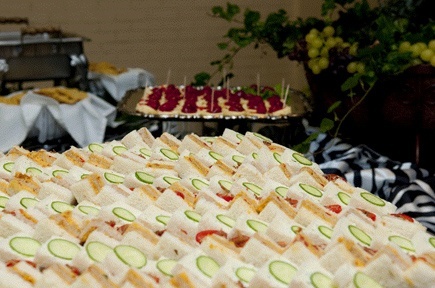 Let Catering For All Occasions take care of all your catering service needs in Manning, SC. To help you better plan for your event, request a clear-cut food catering quote from us. We are more than glad to help you organize and design the perfect package to suit your particular requirements. Our online request form will soon be available on this page. In the meantime, please visit our other website pages to learn more about our business and the services we offer. Check back again soon for further updates. Allow our company to assist you with your catering needs. Choose Catering For All Occasions today, and we’ll gladly work closely with you in delivering the unmatched customer service and attention you deserve. We work with both residential and commercial clients. To schedule an appointment, please call or email us using the featured contact details.